for $379,900 with 2 bedrooms and 1 full bath, 1 half bath. This 1,441 square foot home was built in 2009 on a lot size of 0.11 Acre(s). 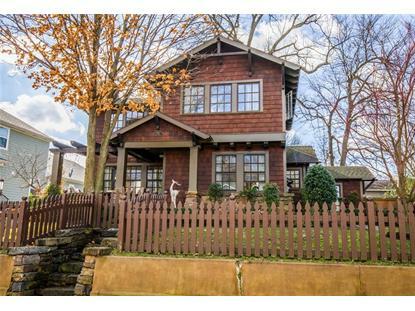 Own a Mark Zweig original built in 2009 in the Washington Willow Historic District! Perfect for an Airbnb, investment property, or for parents of U of A students. Walk or bike to the Fayetteville Square, Dickson Street, Razorback Greenway, Wilson Park, the U of A, and Razorback games. 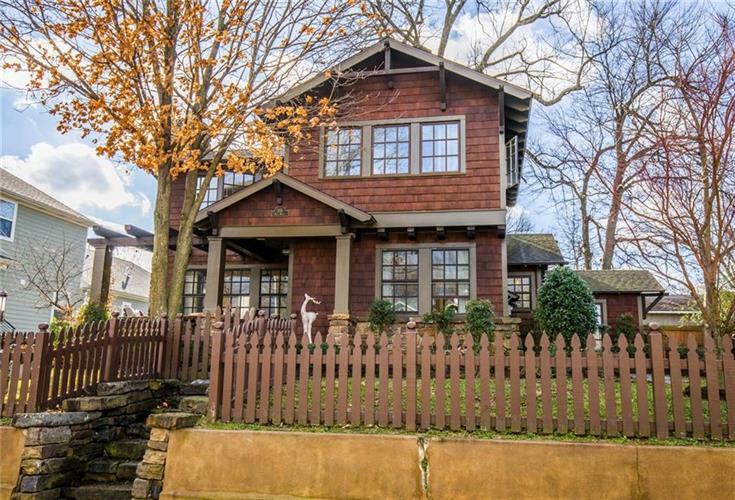 Enjoy the character of this 2b/1.5ba with tons of custom windows giving natural light. Dining area off of the kitchen is perfect for entertaining with a view. Enjoy a glass of wine with friends on the front porch under the pergola.